Jim Turek, M.D. 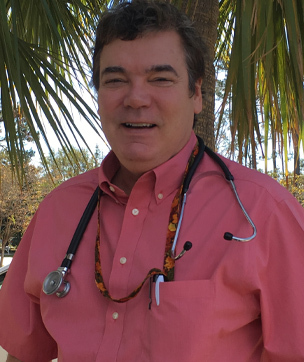 is known on the Grand Strand for his extensive experience in Family Medicine, Urgent Care, Occupational Medicine, Allergy, and Office Dermatology. Hailing as an honor graduate from the University of Michigan, he attended F. E. Herbert School of Medicine in Washington D.C. on an Air Force Scholarship. Next he received Internal Medicine at Wilford Hall AFB Medical Center in San Antonio, Texas. In 1988, Dr. Turek was stationed at Myrtle Beach AFB in the ER where he received multiple clinical promotions over the next four years. After returning from the Gulf War as a decorated flight surgeon, he finished his military duties at the Aerospace Medicine Consultation Service in San Antonio, Texas. Upon completion of his Air Force commitment, Dr. Turek moved back to the Surfside Beach area with his wife and three children for permanent residence. 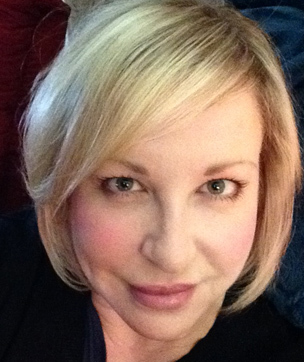 Lisa Watts is a licensed and multi-certified Medical Esthetician and Laser Technician. She has been an integral part of DermaVogue in Garden City for 16 years; working with Dr. Turek and other staff members.Lisa attended Esthetics International in Columbia, SC where she obtained her Esthetics License.